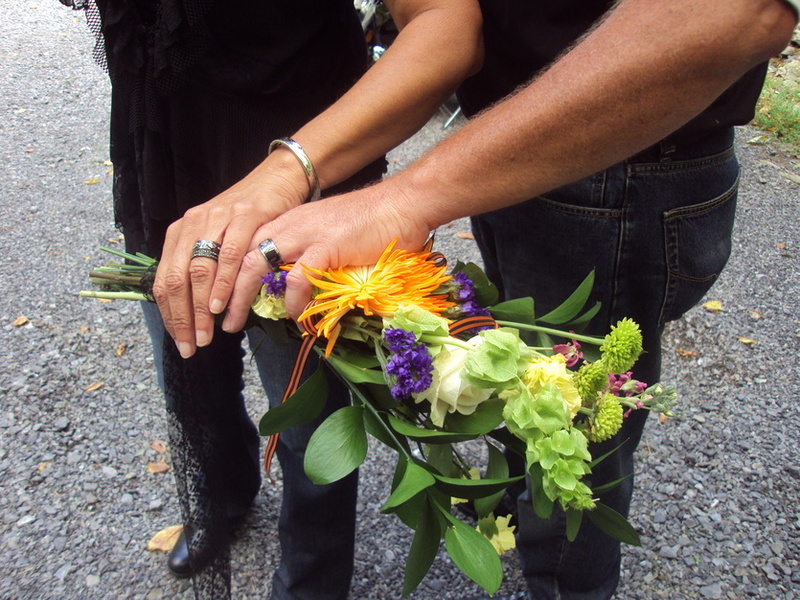 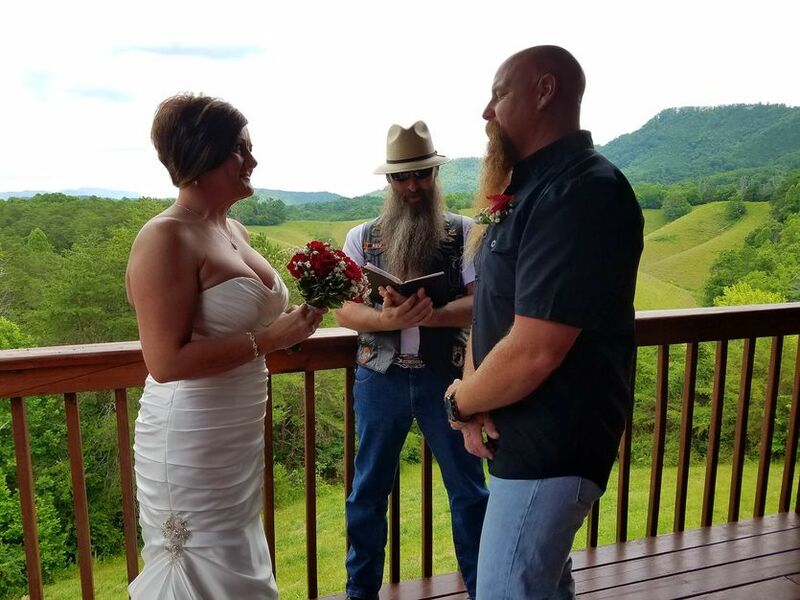 There are many great wedding sites and companies here in the Great Smoky Mountains that offer traditional wedding services . 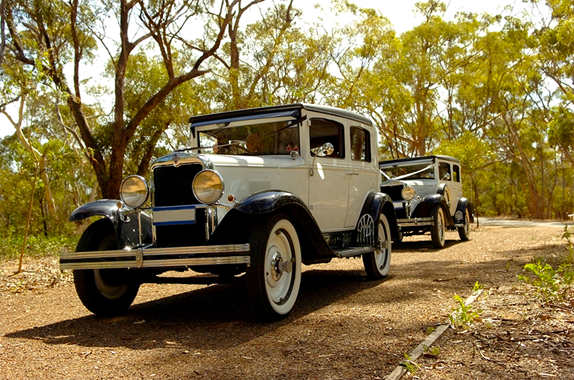 But if you are planning something a bit different and out of the box for your wedding ceremony look no further. 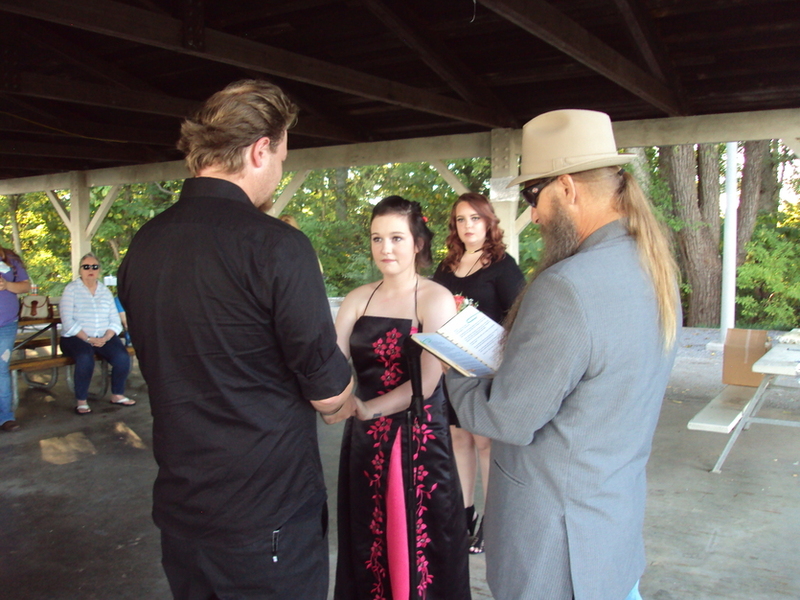 Reverend Terry. 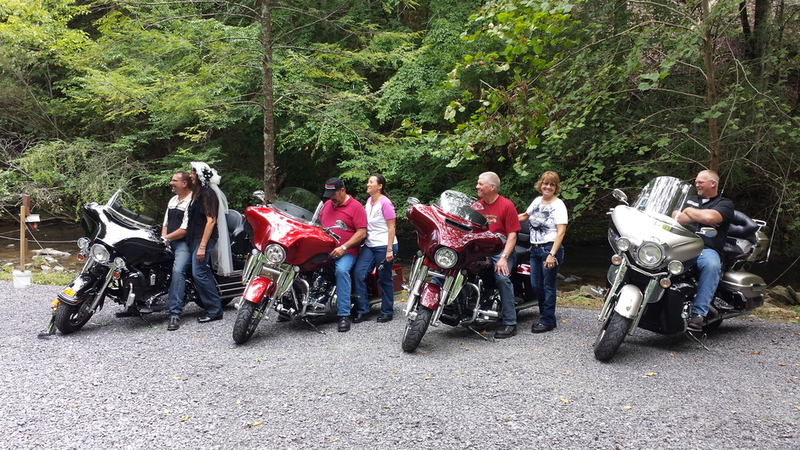 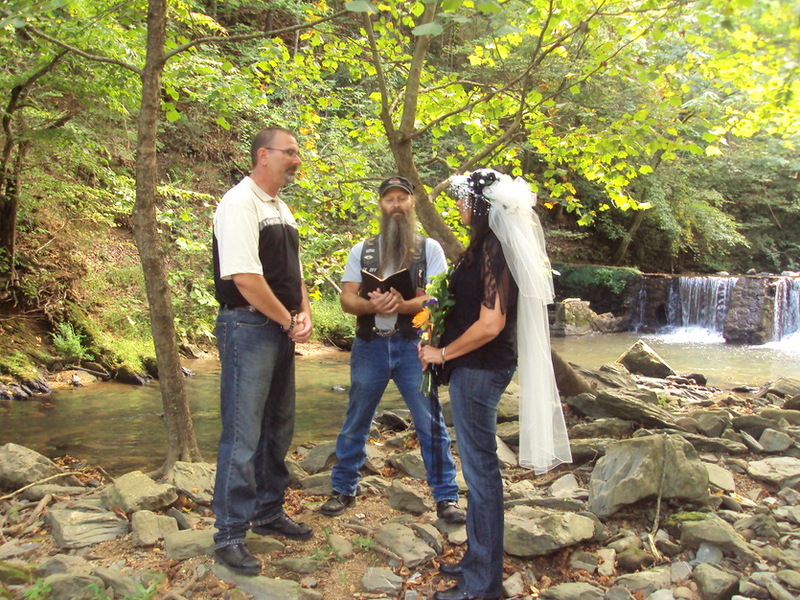 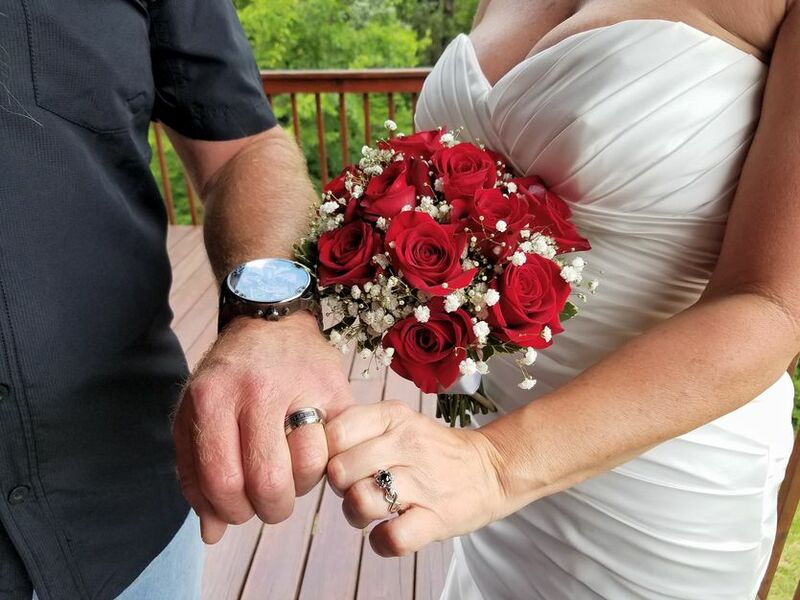 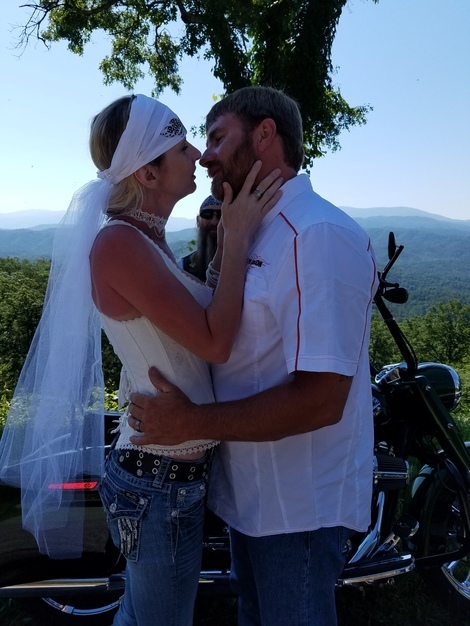 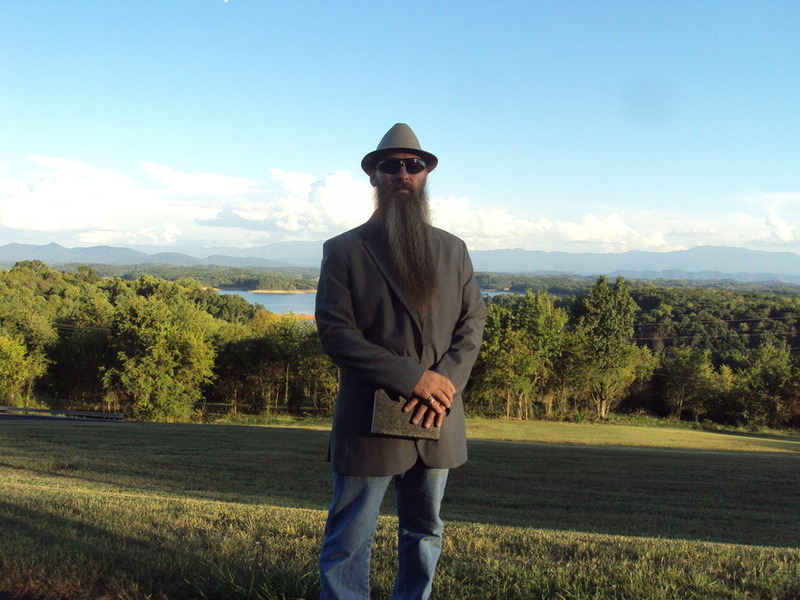 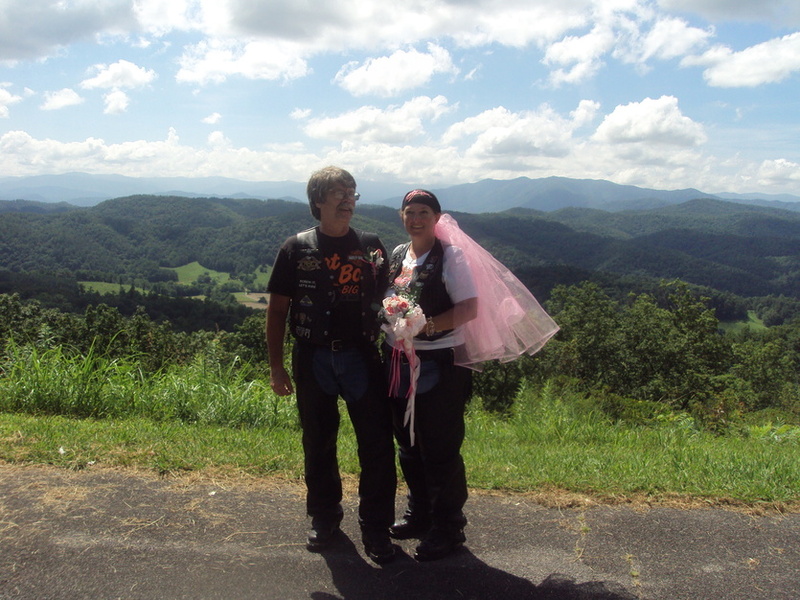 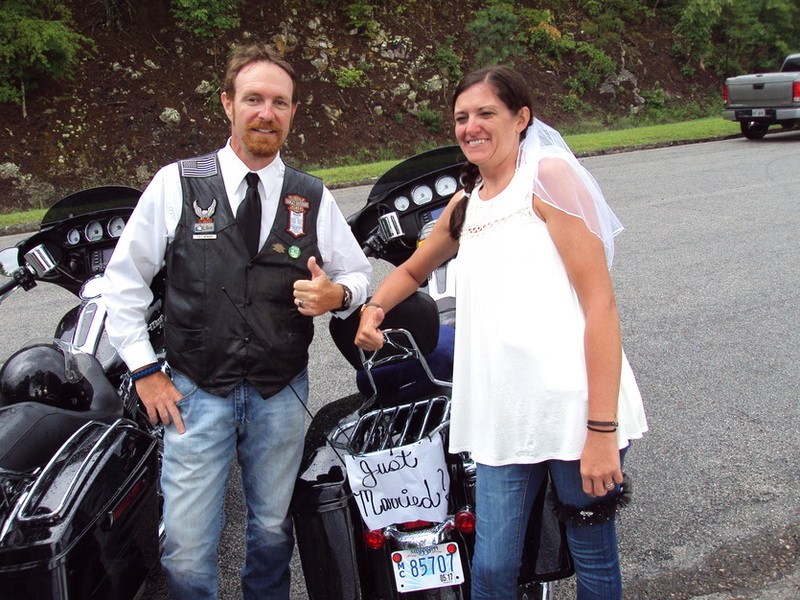 B of Groovy Tours specializes in affordable Themed Weddings, Motorcycle/Biker weddings, Cabin Weddings, Steampunk Weddings, Cosplay Weddings, And Vow Renewals at all Indoor and Outdoor Venues in the Great Smoky Mountains and beyond . 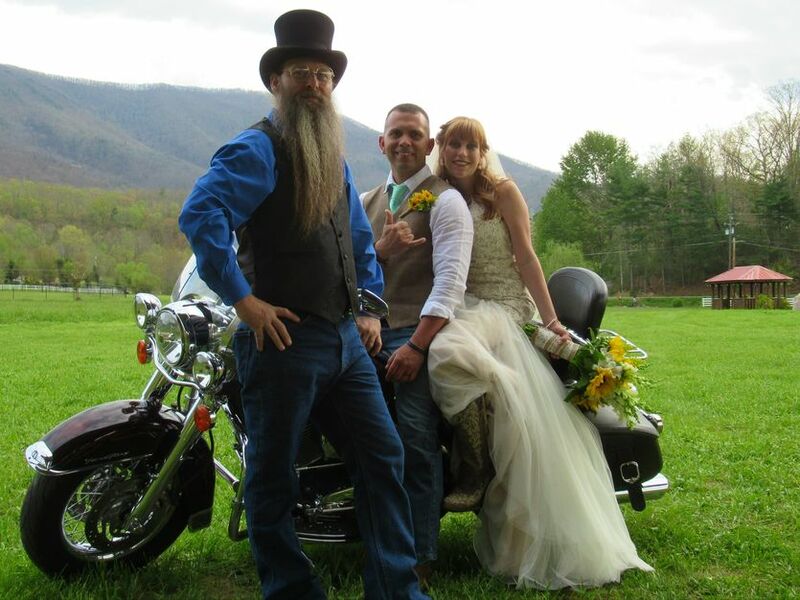 Here at The Groovy Wedding Company we offer custom wedding officiant services and wedding planning in Biker/Motorcycle weddings , Cosplay and Themed weddings , Steampunk weddings , Cabin/Barn weddings and all outdoor and indoor venues . 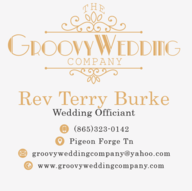 Please email us at groovyweddingcompany@yahoo.com for pricing on custom wedding services .